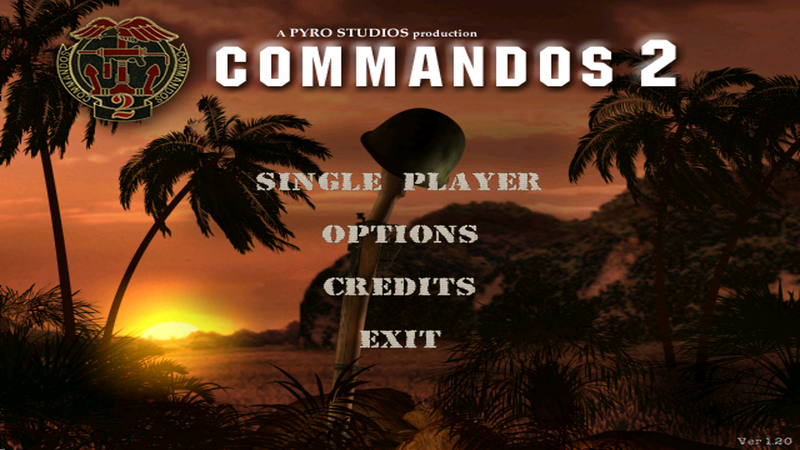 Today it’s Commandos 2: Men of Courage a 2001 real-time tactics video game, the sequel to Commandos: Behind Enemy Lines. It was developed by Pyro Studios, and published by Eidos Interactive for Windows (PC). Watch the video I made below showing about the first 15 minutes of the game. Commandoes 2: Men of Courage Gameplay. Release : 20th September 2001 (NA), 28th September 2001 (EU).